At a time when the Nigerian economy is in a recession, specifically entering the fourth quarter of the downturn with the start of the new year, there’s no better time to plug into the recent innovations in the Information and Communication Technology (ICT) sector in the country than now. Apart from the much vaunted agriculture sector (which has recorded giant strides recently), it’s exciting to discover an alternative to growing an economy that has been overwhelmingly dependent on oil for decades. As the country struggles to work its way up from the doldrums of decline, the advancements in the ICT world offers not just the promise of respite, but also a viable and sustainable alternative for economic resurgence. During the e-Nigeria annual conference and exhibition organized by the National Information Technology Development Agency, the country’s IT regulatory body on the 25th of November, 2016, Vice-President, Prof Yemi Osinbajo revealed the federal government’s aggressive investment in technology. According to him, government has a budget to train 65,000 Nigerians to acquire software and hardware skills through the N-Power social investment initiative. A development that will automatically improve capacity to build and assemble hardware, as well as write revolutionary programmes, focusing on technology for media and entertainment. This would ensure interest of the youth, the demographic predisposed to the creative use of technology. Government’s willingness to also formulate policies and incentives to ensure a creative environment for public-private sector collaboration is music to the ears. 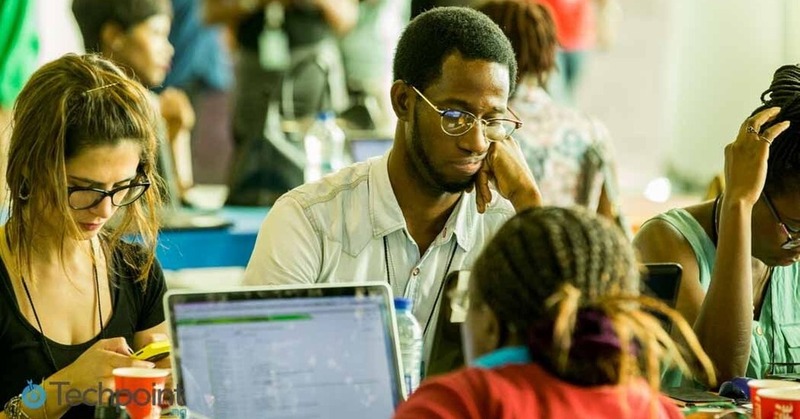 This will not only see more tech savvy people emerge, but also solve the twin problems of unemployment and the dwindling economic fortunes of citizens. It behoves stakeholders in the Information Communication Technology sector to take their place as change agents and come up with useful proposals on how to continually leverage innovations in ICT to get Nigeria out of the recession.